Examples of NEW PARADIGM Splitting and Pairing Accelerated MASSLESS (Micro) Black Holes. 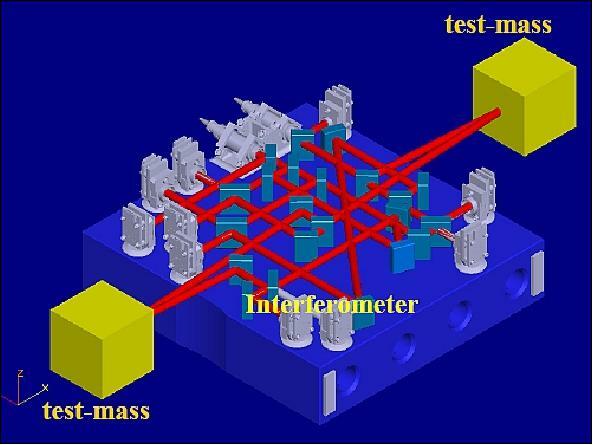 : LISA Pathfinder as alternative for the Michelson and Morley interferometer experiment. LISA Pathfinder as alternative for the Michelson and Morley interferometer experiment. 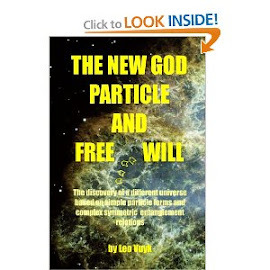 The collision process is assumed to be the origin of the spin and eigen energy of Fermions and fully in line with General Relativity (GR). Outside the LASOF ellipsoidal area around the earth however, this effect should be observable by Michelson interferometers. This difference with GR is subject to future (LISA) research in space. 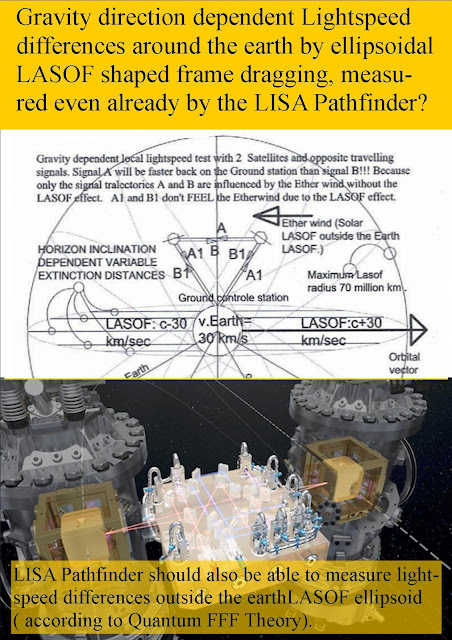 As a consequence, it is assumed that the LISA (Pathfinder) satellite soon will be able to test light speed differences around the sun even at its orbit location L1 ( Lagrangian L1) and as a result its absolute speed related to the local LASOF vacuum of the sun.